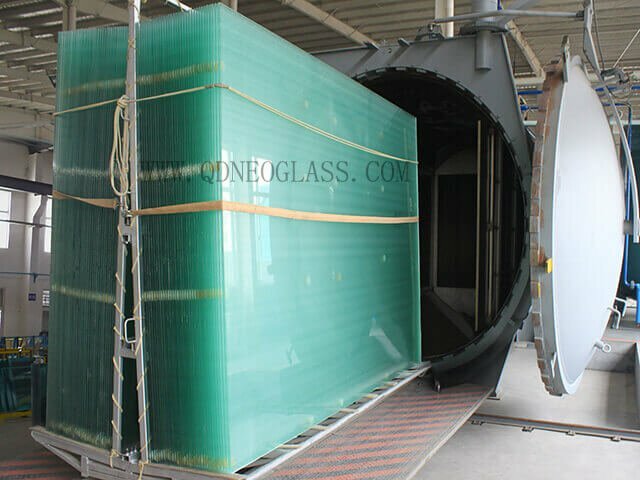 The Laminated Tempered Balcony Glass is a new design, through excellent processing technology and high-quality raw materials, the performance of Laminated Tempered Balcony Glass up to a higher standard. 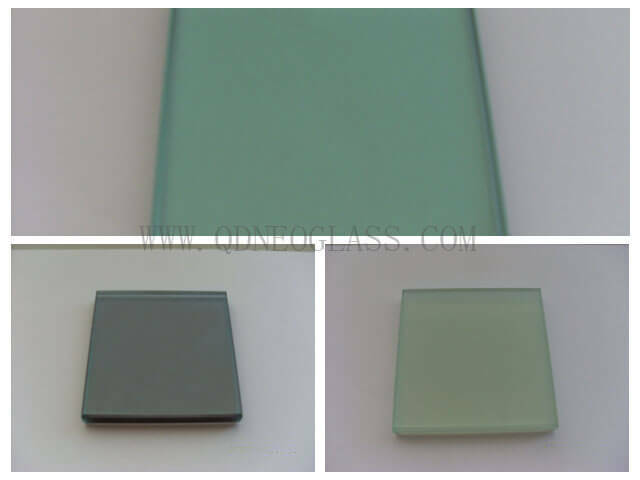 We are perfect for every detail of the Laminated Tempered Balcony Glass, guarantee the quality level, so as to bring you the perfect product experience. 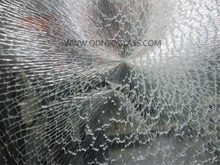 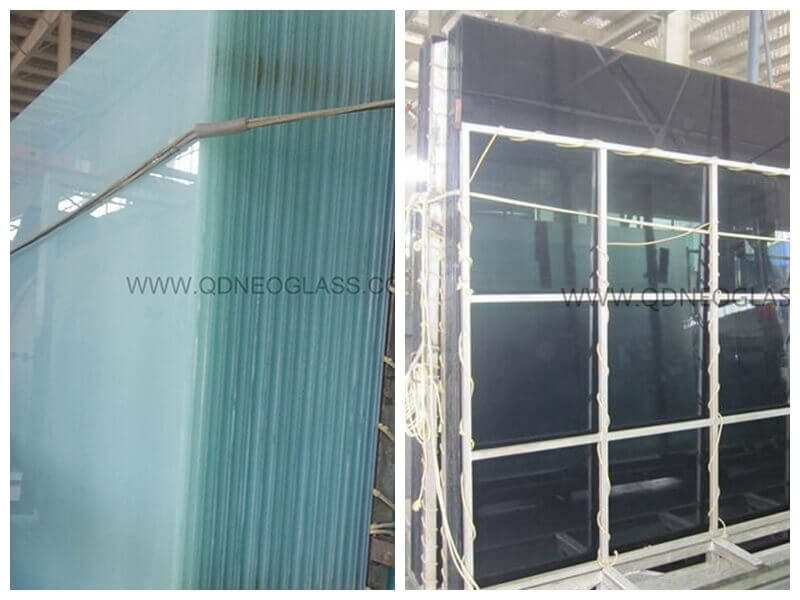 Qingdao Neo Glass is a professional China Laminated Tempered Balcony Glass manufacturer and supplier, if you are looking for the best Laminated Tempered Balcony Glass with low price, consult us now!